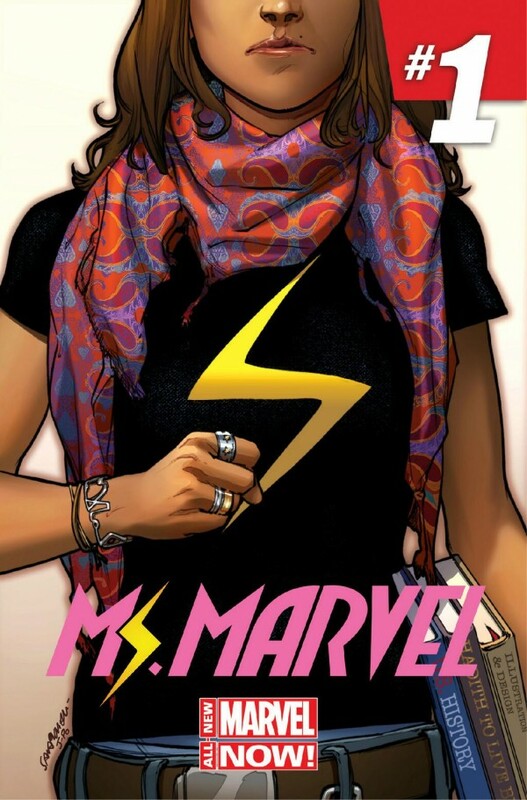 Comic Book Resources is reporting that Marvel is set to debut a new Ms. Marvel title in spring 2014, featuring a brand-new character taking on the mantle and, much to the surprise of many in the internet community, it will feature a Muslim teenager and be written by a female writer. You’ll have to excuse me while I take this all in. You see, on the same day that the internet shat it’s collective trousers over Brian Michael Bendis tweeting out a photo of the Marvel retreat that featured a solo female, we get a new title featuring a POC lead written by a female writer, and a hell of a talented one at that. G. Willow Wilson wrote Air for Vertigo a few years back and it was a damn fine piece of graphic literature. 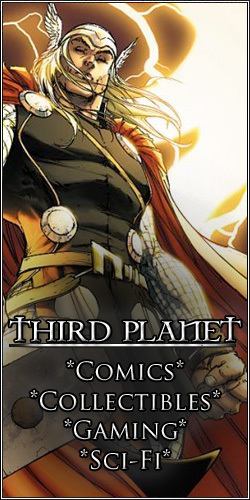 It didn’t last nearly long enough in my opinion and I am happy to see someone with such talent creating and shaping a new character and title at one of the mainstream comic companies. 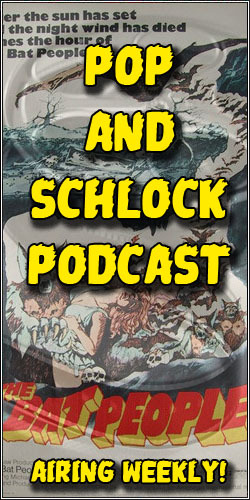 I don’t normally spend much of my time bemoaning the lack of diversity in media. This blog has almost no reach. I feel like I’m shouting in a room filled with stuffed animals I believe are real when I start to pontificate too heavily. That having been said, there is a serious lack of diversity in mainstream comics. We don’t have nearly enough A-list female talent, or roundly beloved creators that aren’t old white dudes honestly. I mean, as a crusty white dude myself you would think I’d want to keep my mouth shut but I’m also a reader of comics. And part of the reason so many titles run together for me and fail to keep my interest is because the point of view of the person holding the pen is the same as twenty of his peers. I am happy that we have our Gail Simones rallying female creators for projects like Legends of Red Sonja. I am happy we have people like Kelly Sue DeConnick changing the public dialog about what diversity in comics really means. And G. Willow Wilson taking on Ms. Marvel puts a big ol’ smile on my face as well. She obviously has a lot she wants to say with the character. The new Ms. Marvel, Kamala Khan, will reportedly be a New Jersey native with relatives in Pakistan and be a huge fangirl for Carol Danvers, the previous Ms. Marvel and current Captain Marvel. The character is described as a shape-shifter and according Wilson admires Danvers because she leads the existence that the young Kamala wishes to attain. As Willow said, “She’s strong, beautiful and doesn’t have any of the baggage of being Pakistani and ‘different. '” Willow herself having some familiarity with that conflict, as she herself converted to Islam even going so far as to release a memoir about the experience. 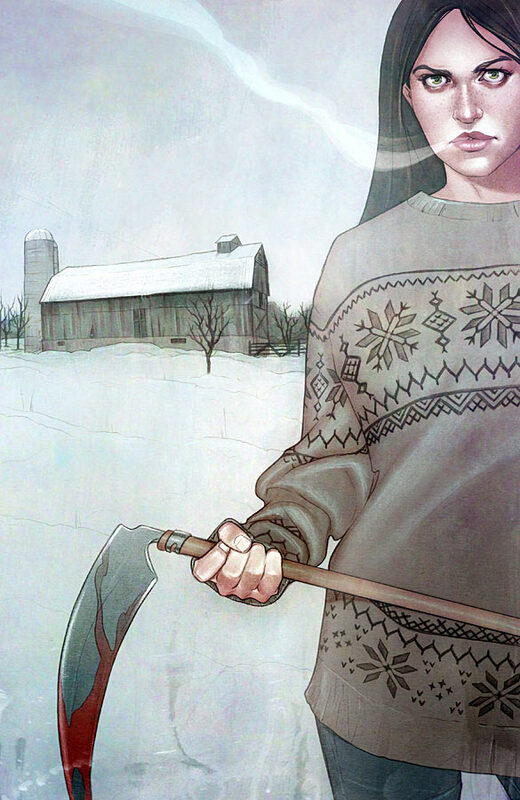 The book will be released in February 2014 and feature artwork from original Runaways artist Adrian Alphona. 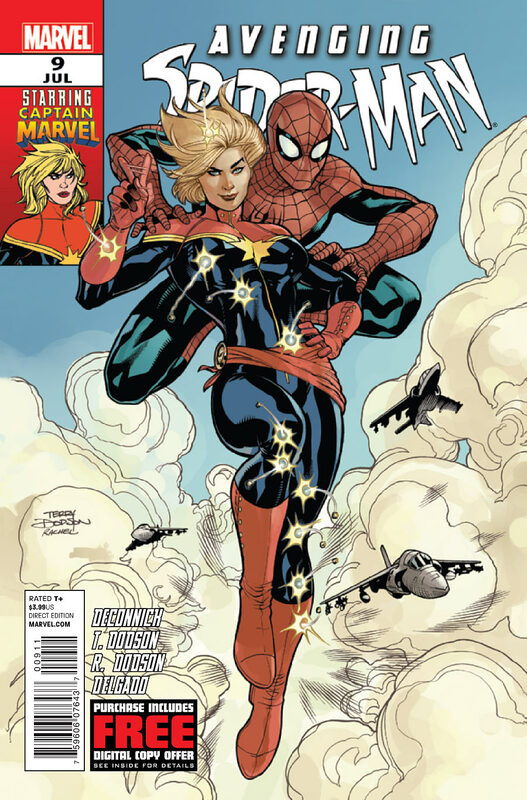 We can only speculate as to whether the fan support this book will have can equal the momentum of Carol Danvers/Captain Marvel and the “Carol Corps.” I’ll begin drafting ideas for the fan group name now, anyway.